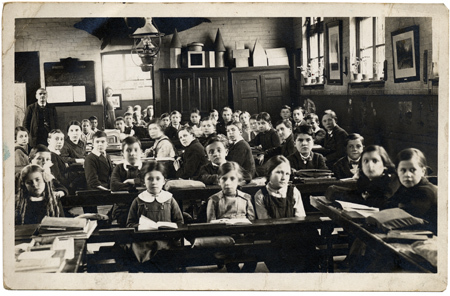 SLHG – The beginnings of State Education – How, What and Why? The beginnings of State Education – How, What and Why? The talk started by outlining the history of the local school within the context of the education acts.